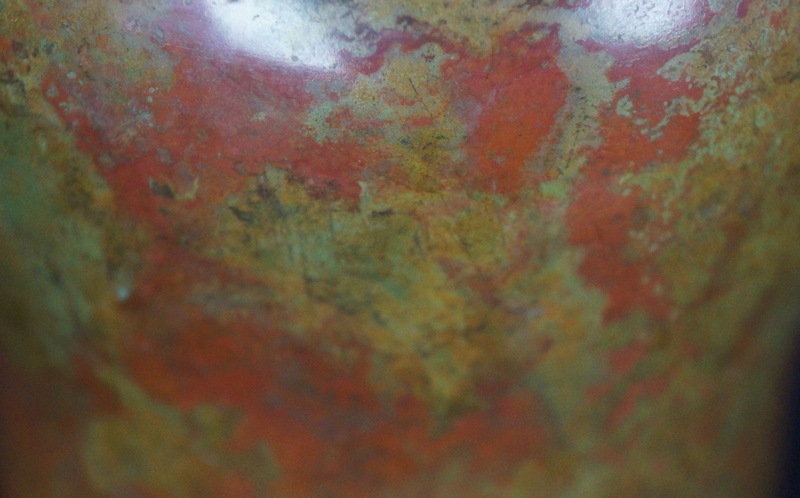 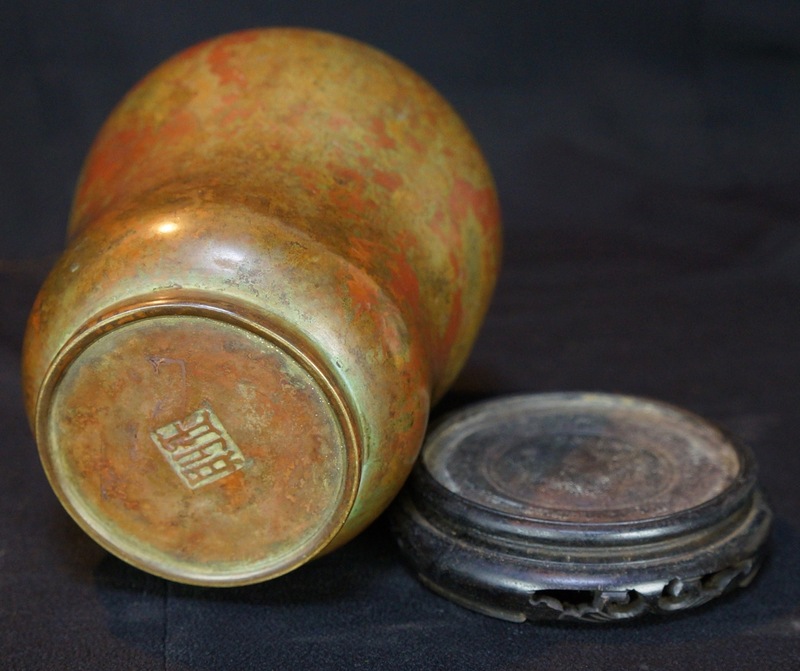 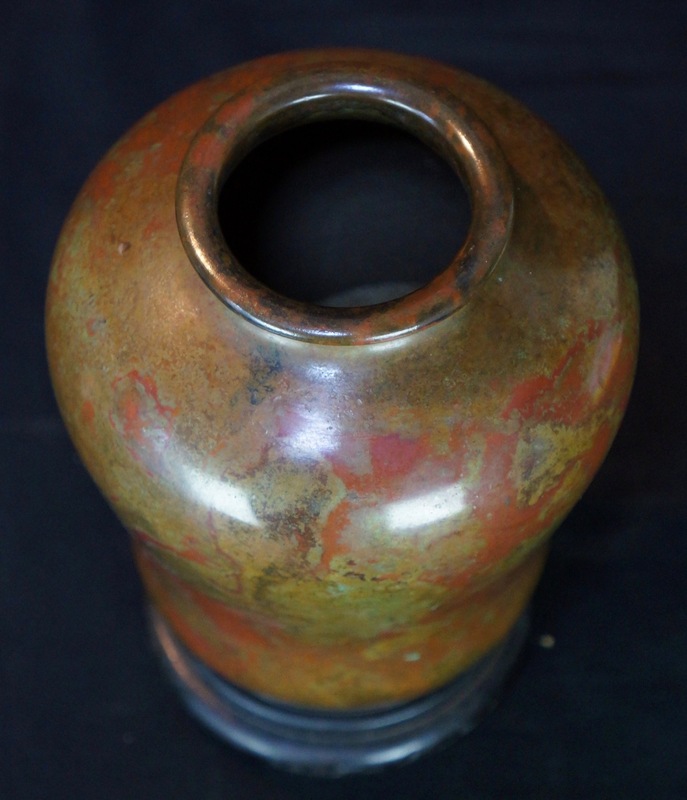 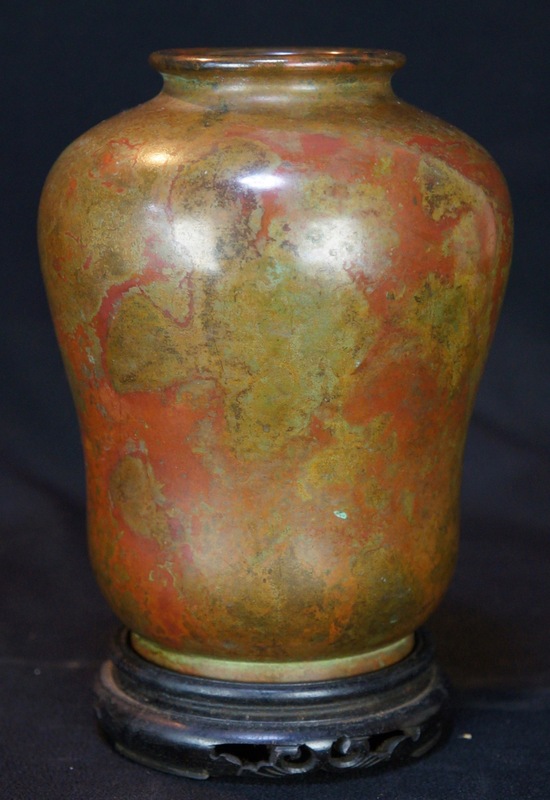 Japanese bronze Kabin vase sculpture 1900s Japan minimalist art. 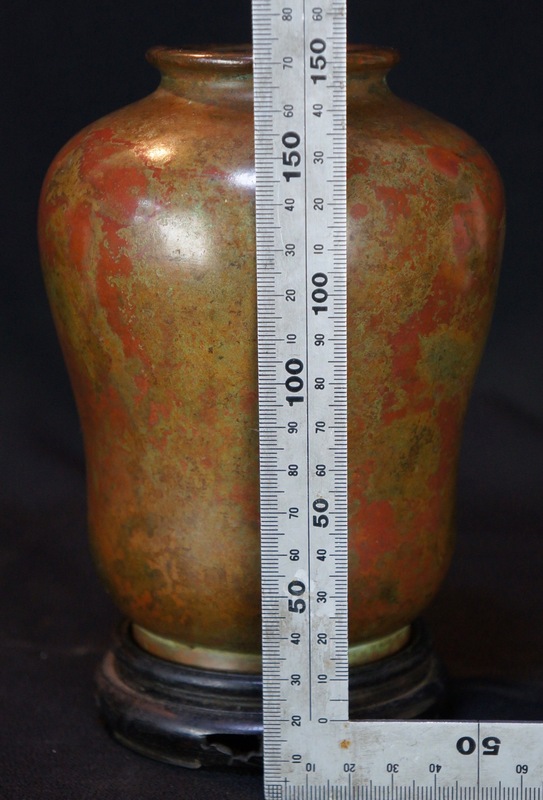 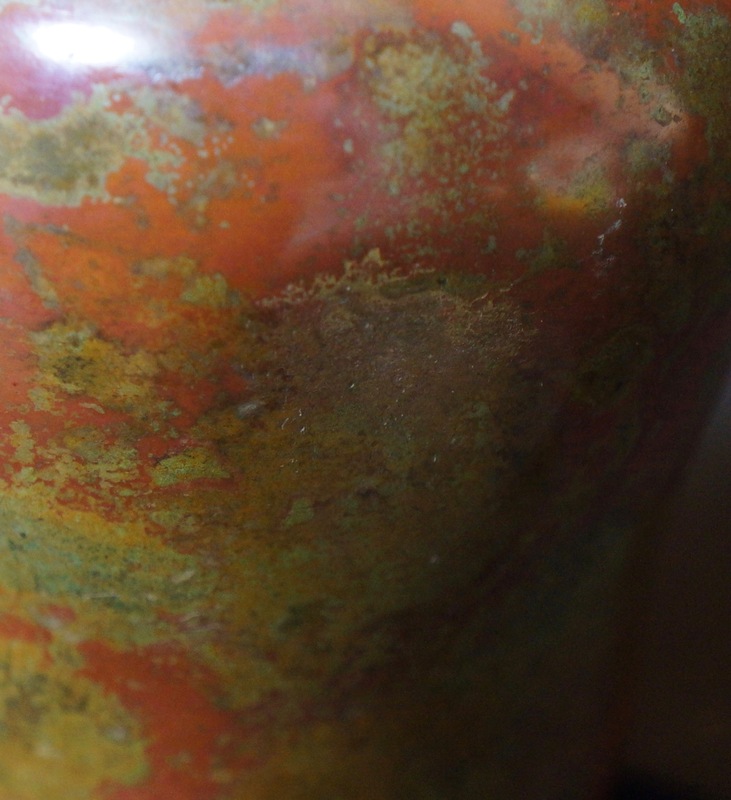 Antique Japanese Kabin minimalist bronze sculpture vase simple and elegant shape, Hand made with nice bronze alloy and patina, good conditions, some wear marks from long usage and time, one hit mark visible. 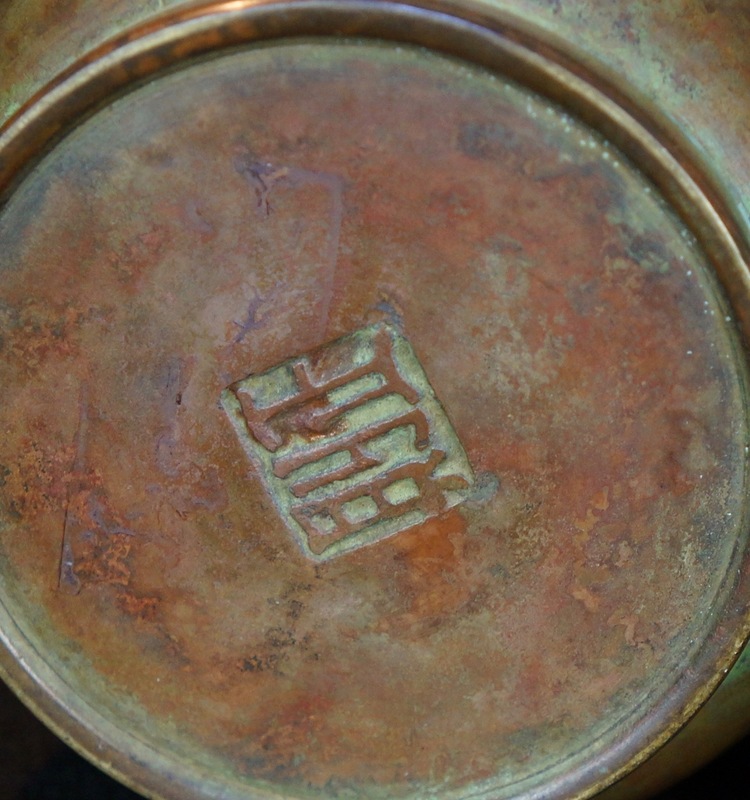 Japan bronze art. 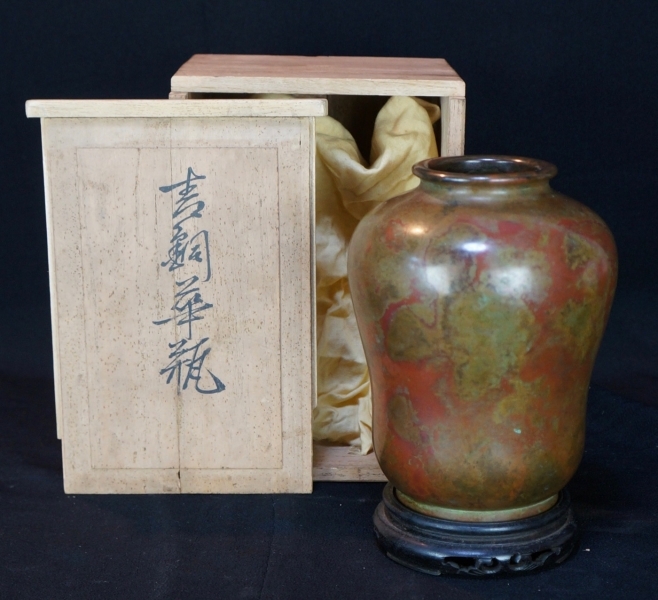 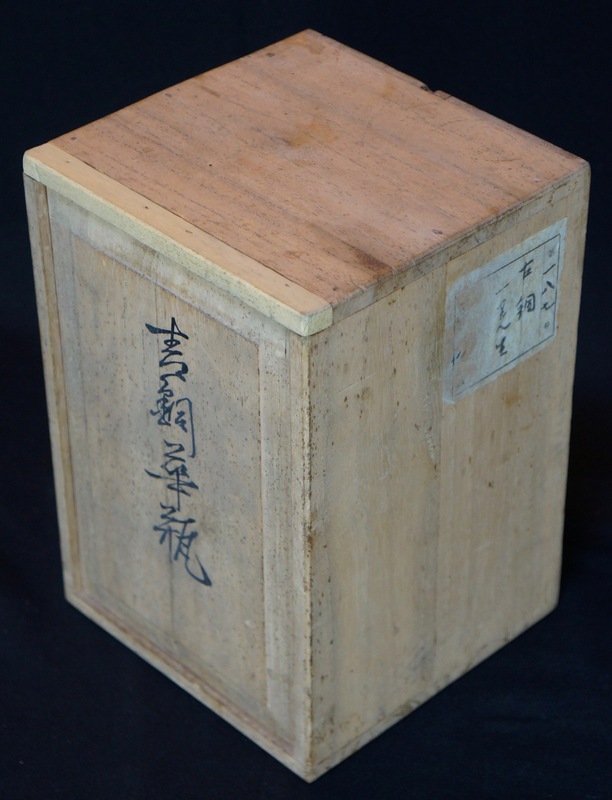 Dimensions: H with base 17 cm, weight 0.800 kg + box and wrapping.